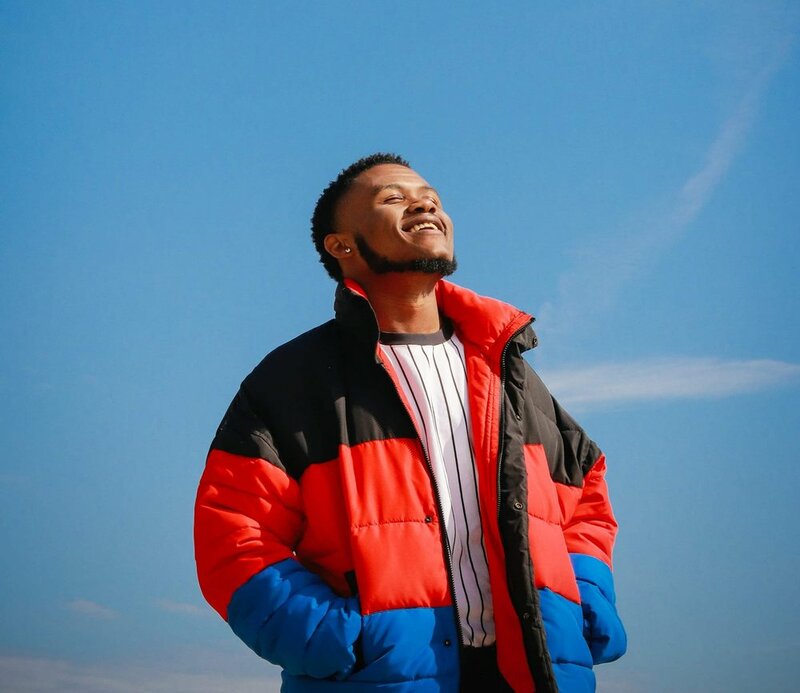 We're stoked to have connected with 21-year old RnB/Soul singer-songwriter Jake Thomas for an exclusive interview. We featured his music video "Flower Bed" recently so it's only right we followed up with a QA so that our readers can learn more about this talented Baton Rouge based artist and Apollo Theater winner (woah!) on the rise. After reading our interview with Jake, be sure to follow him on his social media. Congrats on your single and video "Flower Bed". Who produced the song? Who directed the visuals? What led you write the song in the first place? Thank you so much! The song was produced by Keyah Henderson and the visual was directed by Jeremy Mooney! Both two talented people from Los Angeles. When I first heard the beat, it honestly made me want to create a poem. It just had a really cool, laid back vibe to me. So, since I’m no poet, I wanted to write something that could bring it to life! From there I just started humming the rhythm of the hook and lyrics just started flowing to me. I’m so proud of it. I feel it speaks about something everyone has felt before. The feelings you get when you really start being into someone. Admiring the little things about them. What would you say the RnB/Soul genre is missing right now in 2018? Storylines. Messages. To me when I go back and listen to music a little back in time, I hear music that you can have your own personal relationships with. Songs that made you keep listening over and over not just because they sound amazing, but because you can create a visual in your mind about your own life and the things you’ve gone through. Whether it’s that “perfect” person you’ve found or the one that’s losing out on you. Or maybe that time in your life when you didn’t feel too great about yourself. As a whole, I think RnB is missing storytellers. Tell us about the experience of not only performing at the Apollo Theater, but winning twice. It was so nerve wracking and surreal for me! I was 17 and had never done anything that big, especially being so far from home. I remember stressing over whether I’d picked the right song or not because I didn’t want to get booed off stage! Especially since at the time I was performing under the name “JT3” (my initials). I wasn’t sure if people would laugh. But when I got out there, I knew I had to be as confident and fearless as I could be! The second time, I was even more nervous because the crowd that night was tough! So I prayed really hard on that one. If you had to pick one female RnB/Soul singer to collaborate with on a song, who would you select and why? Without a doubt in my mind, SZA! I love her laid back vibe and energy. I also love that she’s actually a great songwriter! She tells stories with her music. I can definitely listen to her album "Ctrl" without skipping a song. I think we’d do a crazy, dope song together. Describe the urban music scene in Baton Rouge, or in Louisiana in general. Would you say that the local population is supportive of homegrown talent, such as yourself? Honestly, I’d say majority of the popular artists in Louisiana are rappers! The music scene is mostly hip hop. There isn’t a big RnB market in Louisiana but regardless, I know that if it’s good music it’ll definitely catch on! People always love good music. When it's all said and done, what do you want your musical legacy to be? I want my musical legacy to be one that can’t be forgotten! I want to be a staple in not just music but entertainment in general. A legacy of someone who’s a great singer but also a great songwriter because I believe the lyrics in the songs are just as important as the voice that’s singing them. Then, I’d like to take it even further than music and delve into other things like fashion, photography, TV shows/movies, and other big business ventures. I want to show people that the sky is not the limit. Why does there have to be a limit?